The BlackBerry Curve 9320 is Blackberry’s budget smartphone released in May 2012. It has all the BlackBerry-unique features you’ve come to expect from their high quality phones, but scaled back into an easy-to-use format that’s light on the wallet. If you own this phone, there is a good chance that, as a result of normal everyday use, that software errors and glitches have become a commonplace occurrence in your user experience. 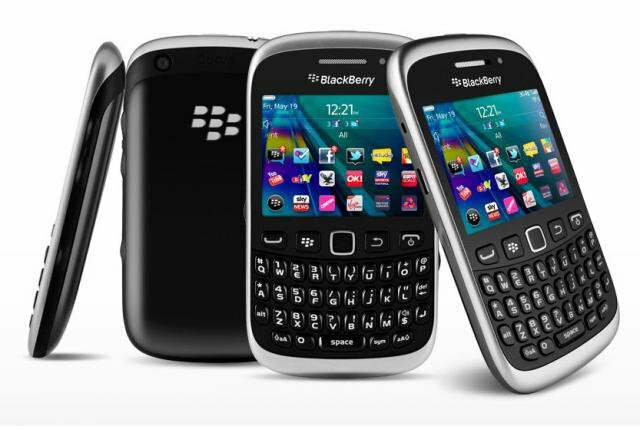 Before you toss the BlackBerry Curve 9320 out the window, you should try a hard reset which can often repair your phone’s lagging system and unresponsive applications. If the phone is completely unresponsive, a soft reset will give it a quick restart and let you continue using it. The BlackBerry Curve 9320 may not be designed to compete with the powerhouse mobile phones that are being released today, but it has been scaled to meet exacting needs with little unnecessary addition. The 3 MP camera is not going to put you on the cover of National Geographic, but it can meet any reasonable needs you may have for an affordable camera phone. The on-board storage, a scant 512 MB, can be upgraded via MicroSD card adding up to 32 GB for all those extra pictures you may feel inclined to take. This card can be used to backup your user data prior to the factory reset, but you must be sure to remove it before continuing if you choose to do so. Press and hold down the Alt key, the Shift key, and the Del key. If, for any reason this does not work, you can also physically take the battery out of the back of the phone and put it back it after a few seconds. This is a more brutal way of getting the job done, but BlackBerry did not include the key-combination method on all of their Curve phones, so it’s possible that yours does not respond to this firmware-specific method. Press the Menu key twice and scroll down and enter the Options tab. From the Security menu, select Security Wipe. Be sure to highlight the three checkboxes available in the next menu. If you used the SD card for your backup, remove the card and leave the “Media Card” box unchecked. Now type “blackberry” in the field below the boxes. Scroll to Wipe and hit enter, the phone will restart with all your data erased. From here, you can restore your contacts, emails and applications. Once you bring the phone back to working order, the software errors which were producing problems for you should be removed and the phone will work like new.